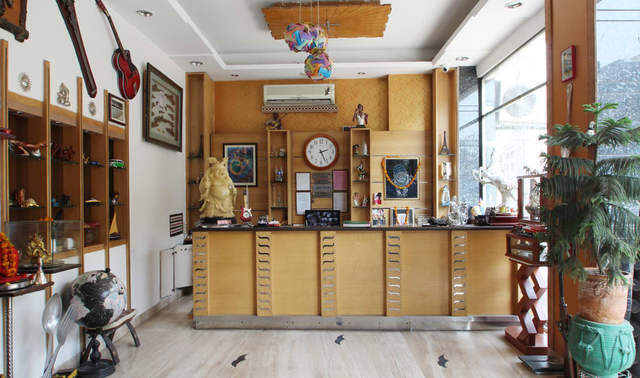 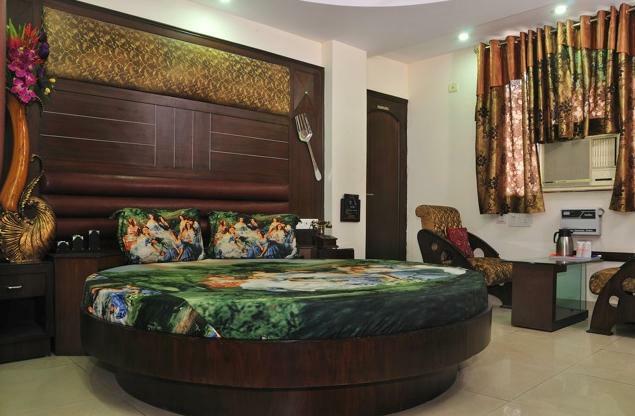 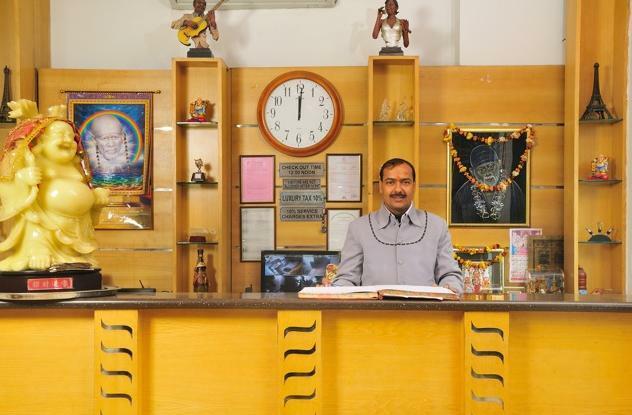 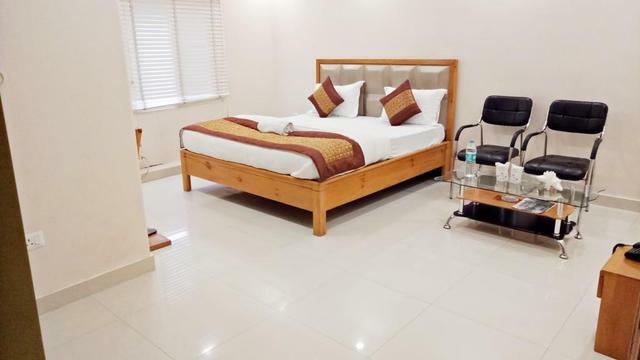 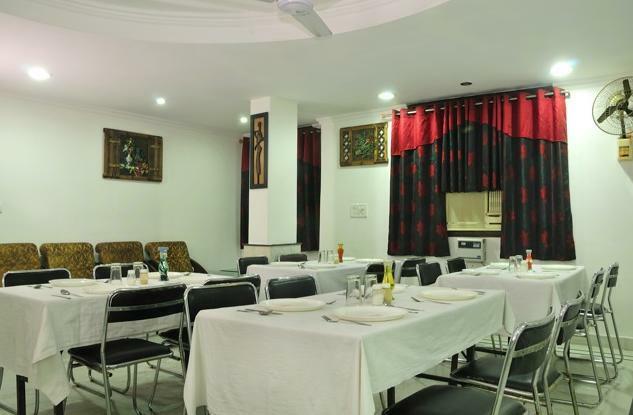 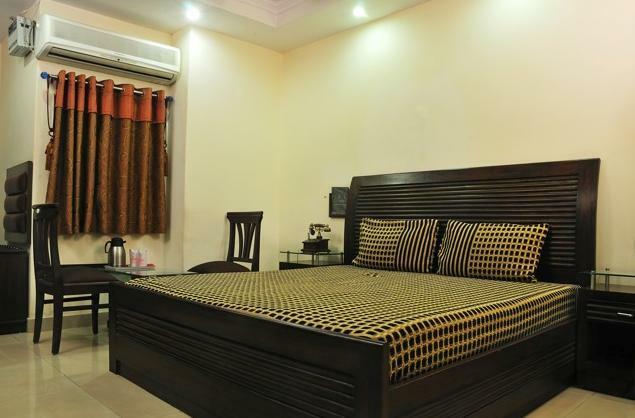 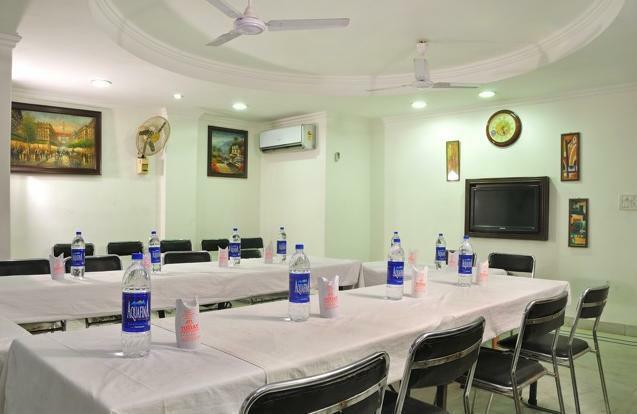 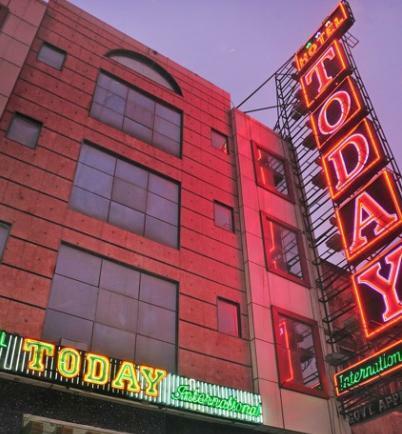 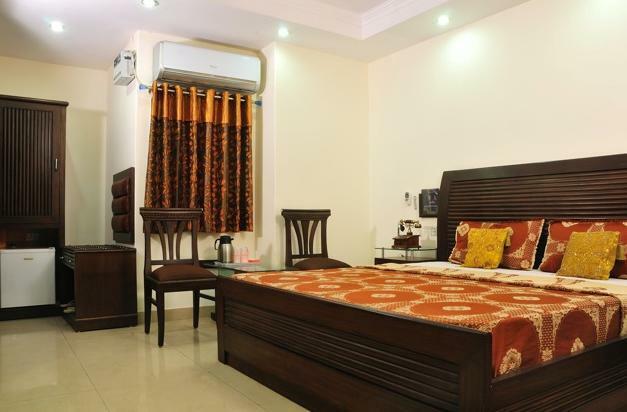 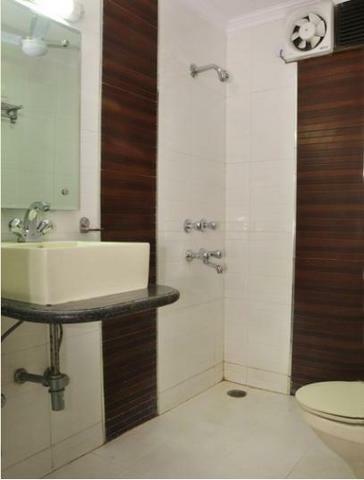 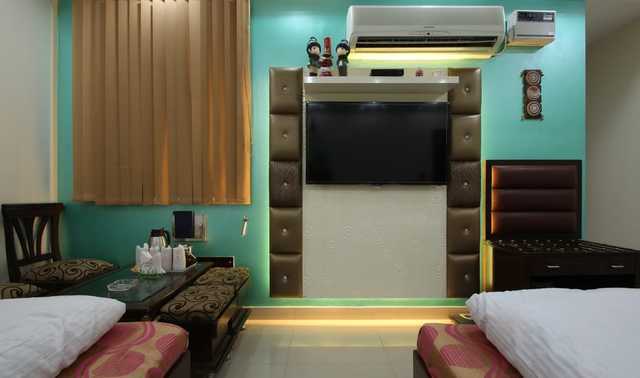 A 12-minute walk from the RK Ashram Marg metro station and located opposite the Paharganj Dispensary bus stop, Today International at D.B Gupta Road Paharganj is one of the casual hotels in New Delhi. 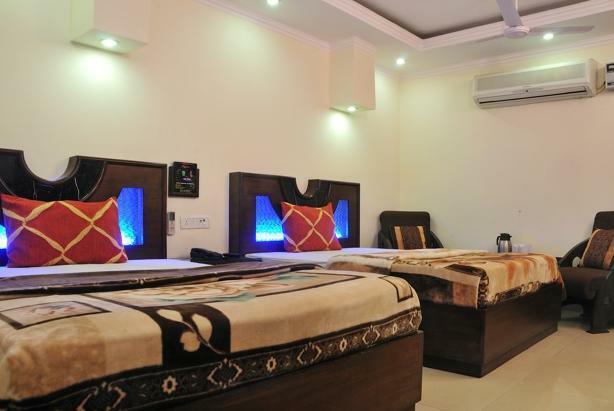 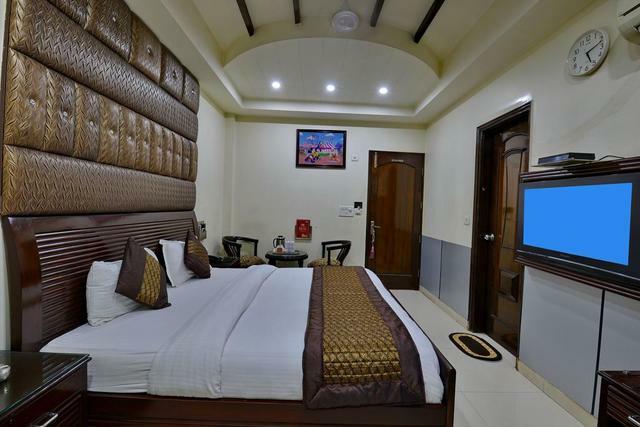 Featuring a 3-star accommodation with 45 relaxed rooms, the hotel offers all the facilities and amenities required for a comfortable stay including free Wi-Fi, safe, air-conditioning in some units, and satellite TV. 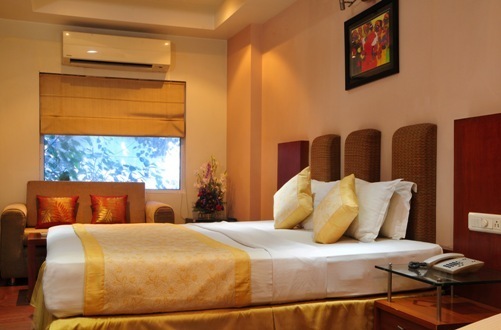 While a room service is available for all the guests, upgrading to a suite adds mini-bar and seating area as well. 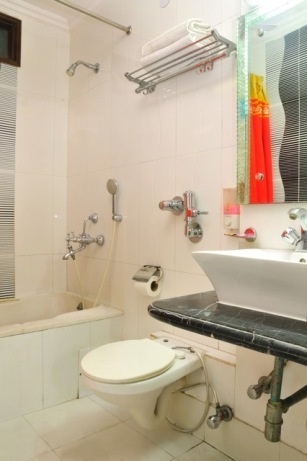 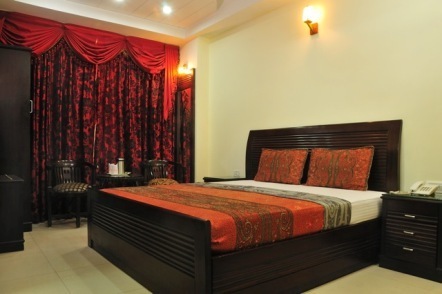 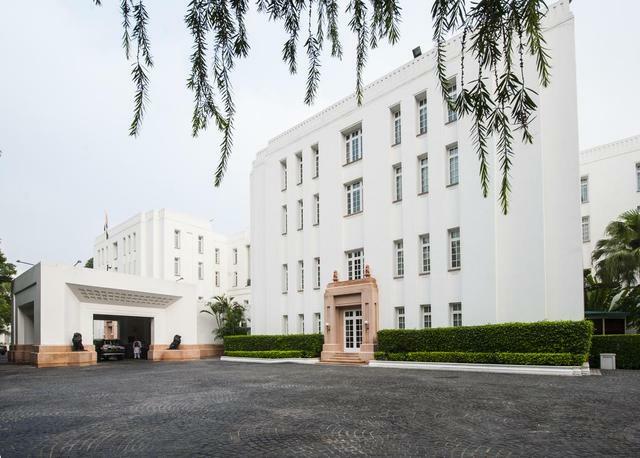 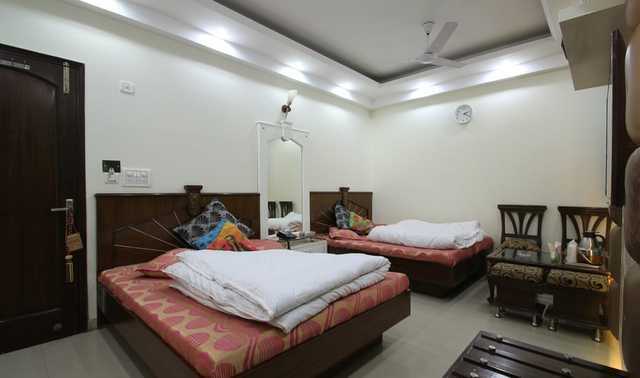 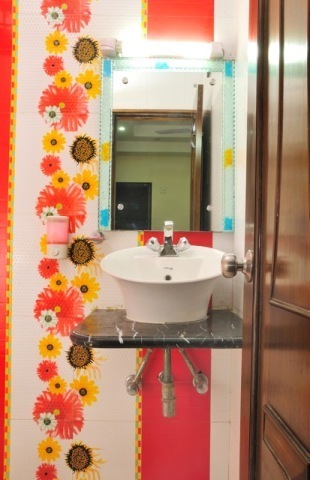 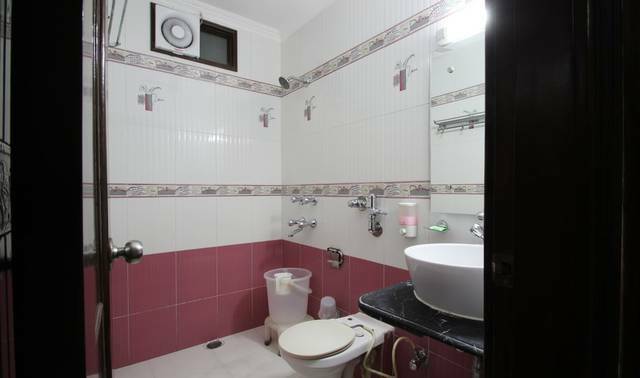 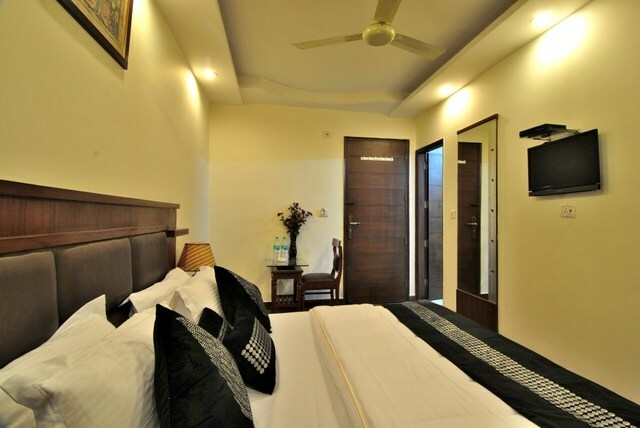 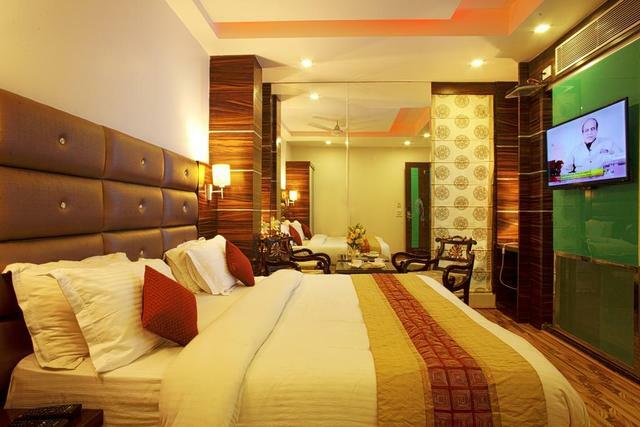 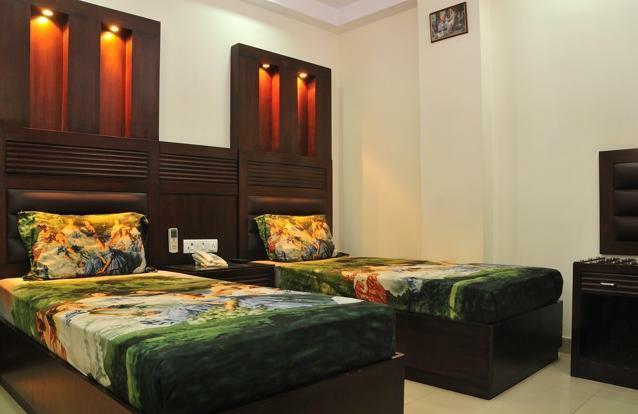 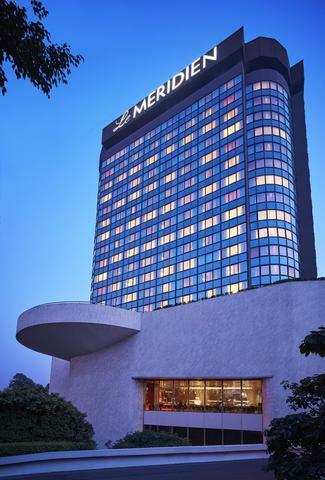 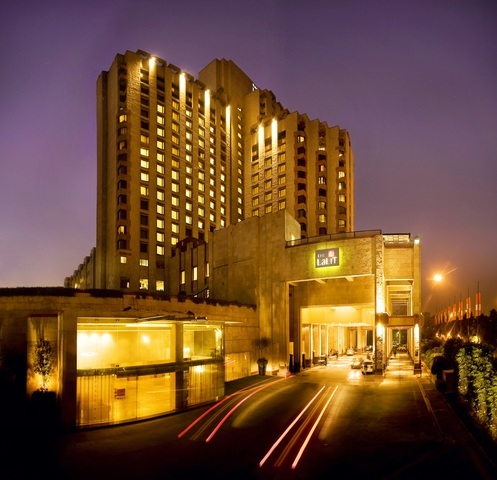 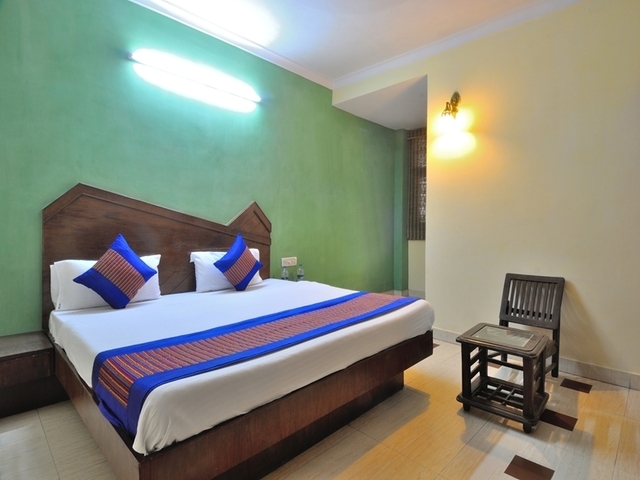 New Delhi Railway Station, at a walking distance of 15-minutes from the hotel, makes this hotel easily reachable for visitors visiting the capital city for varied purposes. 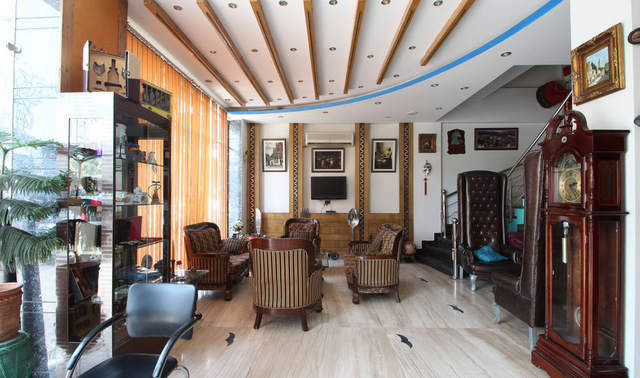 The Indira Gandhi International airport is 18 km away from the property. 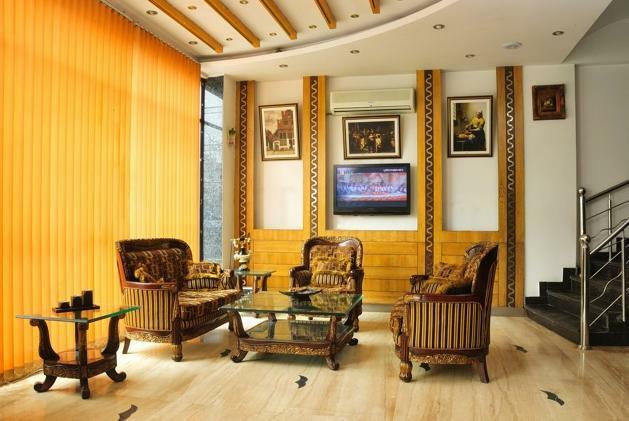 You can cover the main must-see attractions in a day, but Delhis Indo-Islamic confluences in every aspect - architecture, history, and food are best experienced with time on hand. 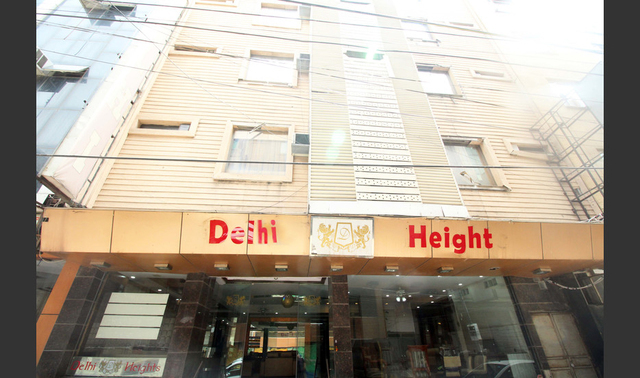 One of the best things to do in Delhi is the Pedal Yatra - a bicycle tour in the bustling lanes of Old Delhi. 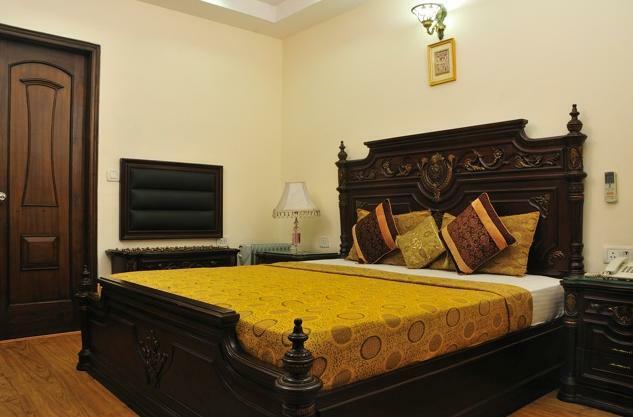 The Red Fort leaves one awestruck with its history. 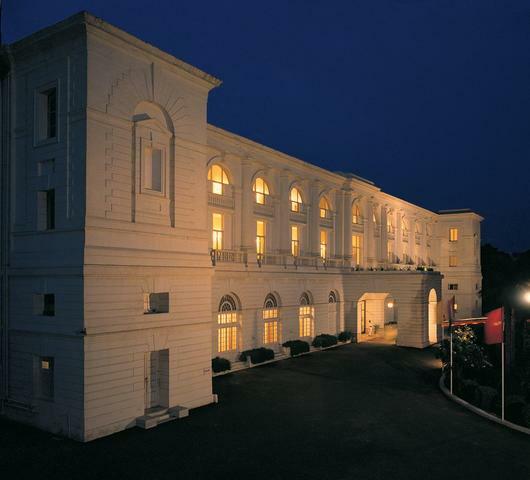 Get a closer peek into the lives of the Mughal royals as you take a guided tour of the fort.